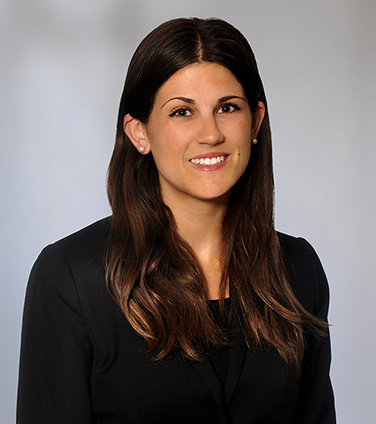 Lauren is an associate in our Litigation Group. She maintains a general civil and commercial litigation practice. Lauren obtained her J.D. at the University of Toronto. Prior to law school, she received her Bachelor of Science (Honours) in Life Sciences with a minor in Psychology from Queen’s University. Lauren was actively involved in the competitive mooting program at the University of Toronto. She participated in the Corporate Securities Moot and the University of Toronto Grand Moot, coached various competitive moot teams, and was an executive member of the faculty’s mooting committee. Lauren joined the firm as an articling student in 2015 and returned to the firm as an associate in 2016.